Here's the much overdue Video Blog or VLOG of our Ilocos Sur and Ilocos Norte trip summer 2014. 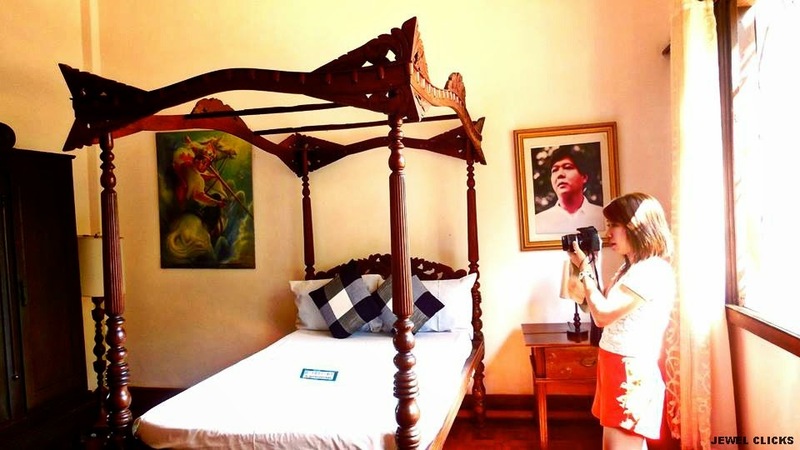 VLOG: Ilocos Sur and Ilocos Norte Tour 2014 from Jewel Delgado on Vimeo. 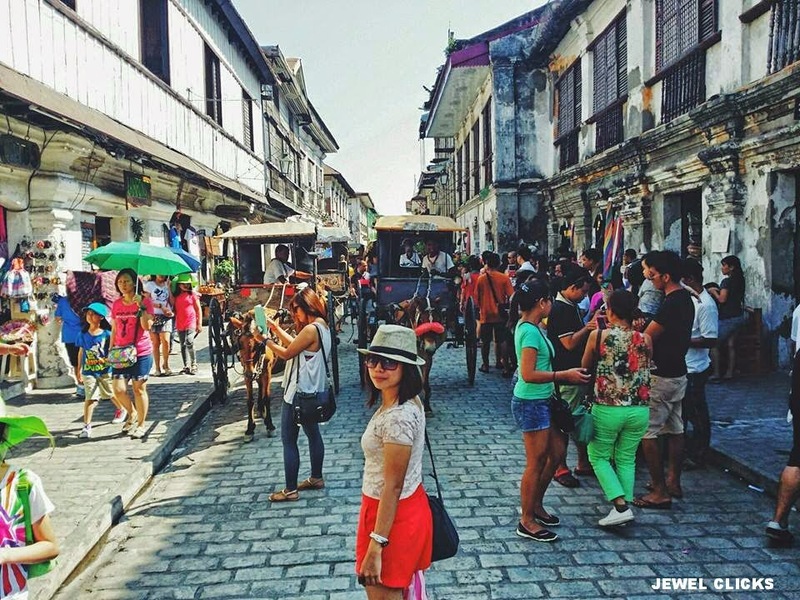 Ilocos is actually one destination on my list Jewel! I love how historical and beautiful the place is!~ One travel must-have! I love the pictures! Can relate sa akward moment when a friend or worse, a stranger caught you doing a selfie. sounds great and fun time! Great job done on the vlog. Looks like youre having so much fun on this holiday! hahah! love the video! music's so upbeat! I should probably make travel vlogs too, they're much more fun than just pictures. Nu title song Jewel? Ang sarap pakinggan.